Many of our customers are hardened car enthusiasts and as a result we have taken a moment to look at an area that will be very familiar to many of you, Car Detailing. Car Detailing is typically a step above a professional valet clean and it is something that owners and enthusiasts commonly undertake themselves through passion, although professional car detailing services are obviously also available. Many of our customers are hardened car enthusiasts and as a result we have taken a moment to look at an area that will be very familiar to many of you, Car Detailing. Car Detailing is typically a step above a professional valet clean and it is something that owners and enthusiasts commonly undertake themselves through passion, although professional car detailing services are obviously also available. Car detailing is not a new area for most automotive enthusiasts. For many a car detailing and professional grade car valet is something that is done at least once a year to keep your car in the best possible internal and external condition. There is now a huge increase in recreational car detailing throughout the UK and all over the world. There has been a huge growth in the market especially in the USA but now increasingly with UK based car enthusiasts. Every car is different but generally speaking a thorough detail will leave just about every surface of the vehicle improved. From beautifully glossy and silky feeling paint to UV protected, low sheen rubber and vinyl, cleaned and conditioned leather and sparkling chrome. The difference can be dramatic and not one that can be achieved by simple valeting. Take a moment to consider how expensive it would be to respray your car and to completely replace the interior. Now you can appreciate that detailing represents very good value for money indeed! If you can preserve and rejuvenate the original paintwork and achieve amazing results, you could save yourself literally thousands of pounds and a huge amount of work. Rejuvenating paint by removing or reducing existing fade, swirls, scratches, etching and the like at the same time ensuring that your car condition stays better for longer. Detailed cars really do stand out. From Fiestas to Ferraris, people are often surprised at how much better their car looks even if they have been regularly washing and cleaning their vehicle. A car which is already clean tends to stay cleaner for longer - the slickness brought about by extensive decontamination and protective treatments can keep the dirt from sticking quite so easily and will be much easier to remove once cleaning is undertaken again. If you remove damaging contaminants from your vehicle exterior or interior and then apply a high quality wax or sealant where appropriate, your car will stay in top condition for much longer. Many high quality polishes harden to give a shell like protection that is particularly good in protecting against winter road grit and salt. A well-presented car will always sell faster and for higher values than one that looks decidedly tired. A car that has been detailed takes things to the next level with cars often looking better than new and standing out from all the rest. Once you have taken then time to remove every possible imperfection it is crucial that you take the time to invest in appropriate protection when your vehicle is not in use. 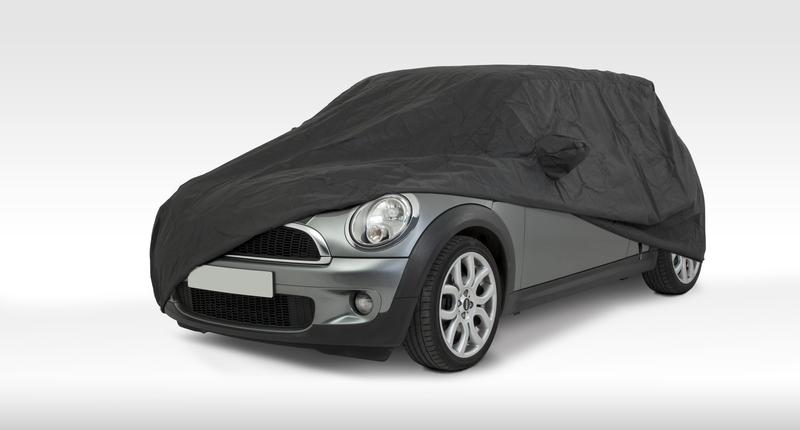 The difference that a quality car cover can offer is noticeable, protecting both the interior and exterior from the elements, excessive dirt and the effects of UV. 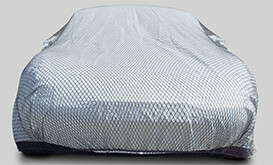 At Coverzone we have noticed over the years that the main reason for buying a car cover has changed. The quality of materials and finish of production cars has drastically improved in the last 20 years so many people would assume that their cars will remain in perfectly good order without a cover. However if you have spent a day renovating your car you will be keen to retain that look for as long as possible. It only takes one rainstorm containing desert sand or a visit from next door’s cat with muddy paws for the look to be ruined. Even if you have the luxury of a garage you will be surprised how much debris can fall from your garage roof onto your gleaming sleeping beauty! 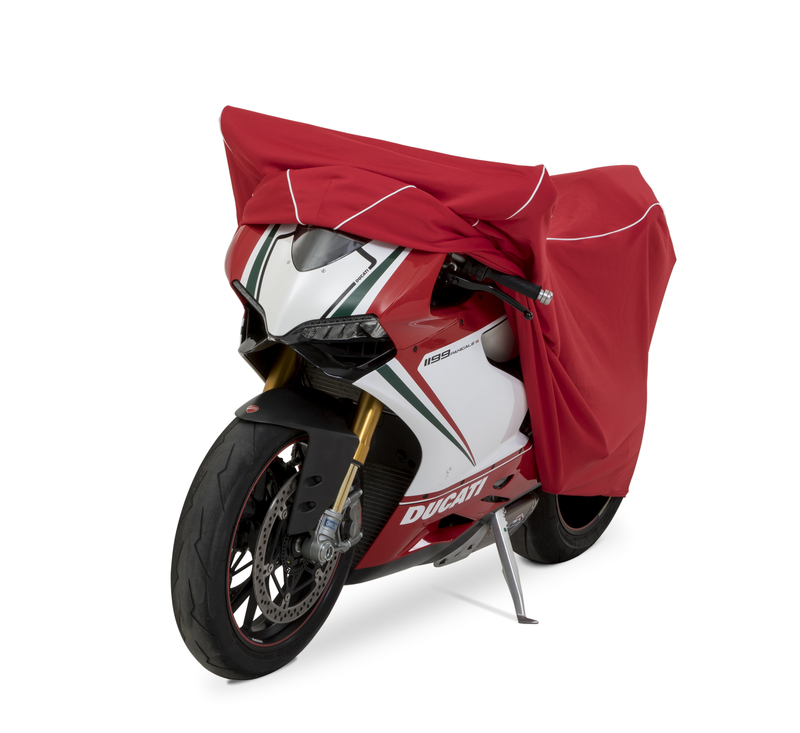 Whether your requirement is for an outdoor cover, an ‘in the garage’ cover, a tailor-made custom car cover for a brand new supercar or an old classic saloon, we have a cover to suit all climates, pockets and storage situations! 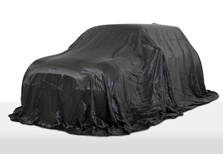 We currently manufacture six car cover ranges, each designed to protect your vehicle from a wide variety of weather and environmental conditions. 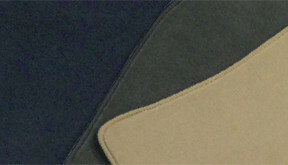 With over 700 different tailored patterns we are sure to have a fitted cover for your car. The Apollo fabric has recently been added to our range alongside our well established Stormforce, Monsoon, Voyager, Kalahari and Sahara covers. If you prefer to speak to us directly about your requirements please don't hesitate to call us on +44 (0) 1903 764 689 and we will be happy to discuss the benefits of each fabric and what will suit you best!